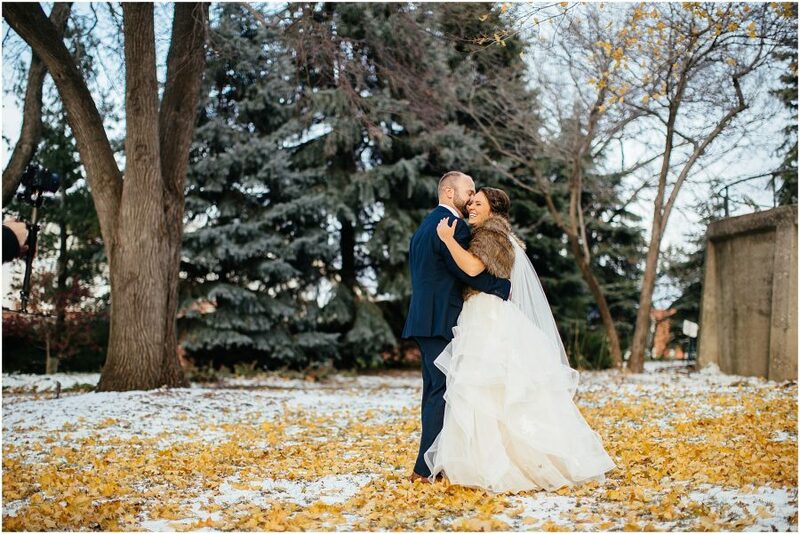 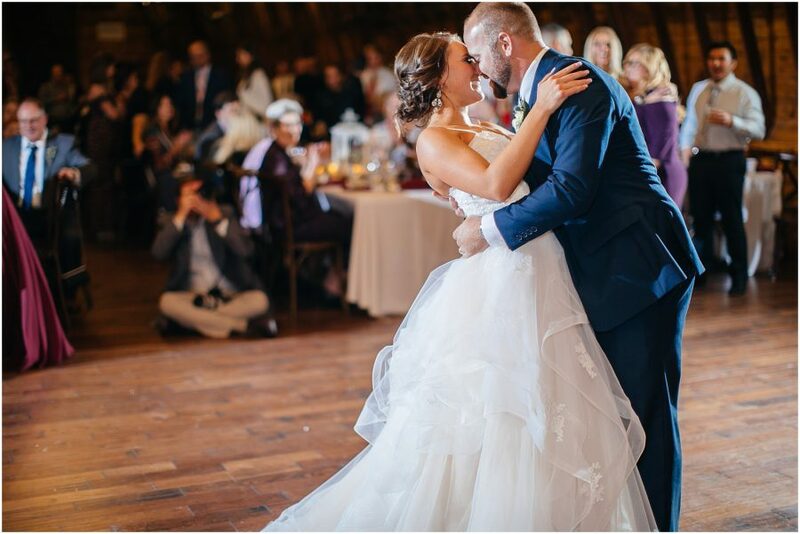 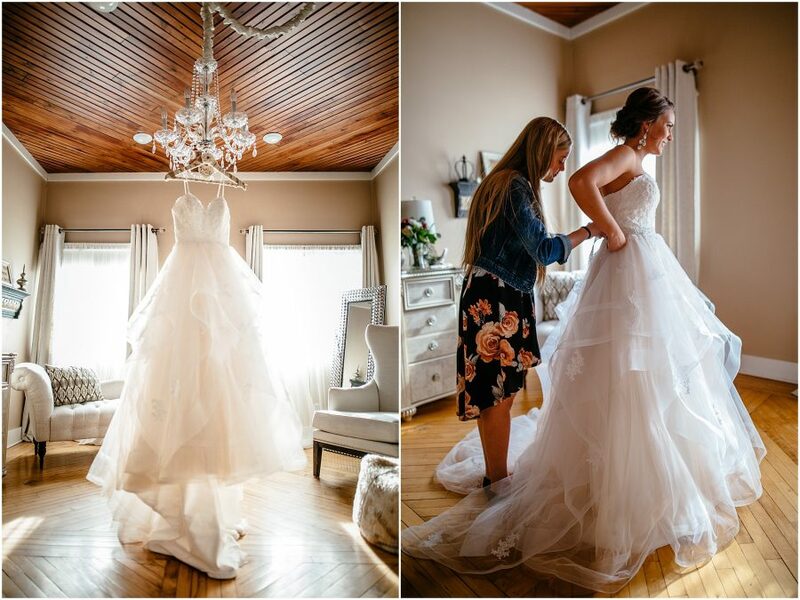 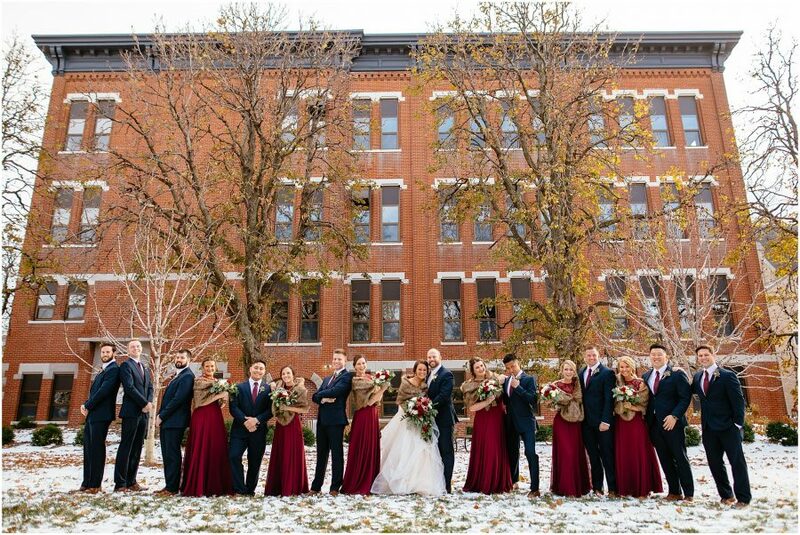 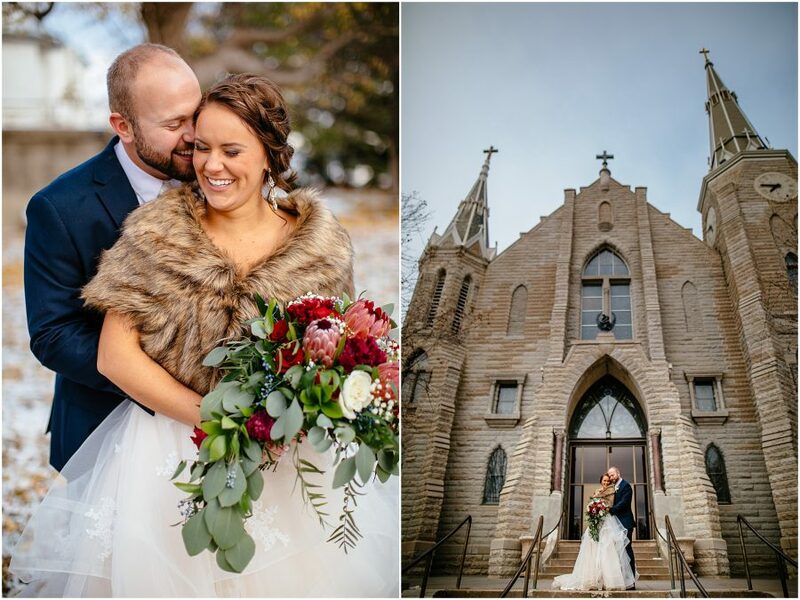 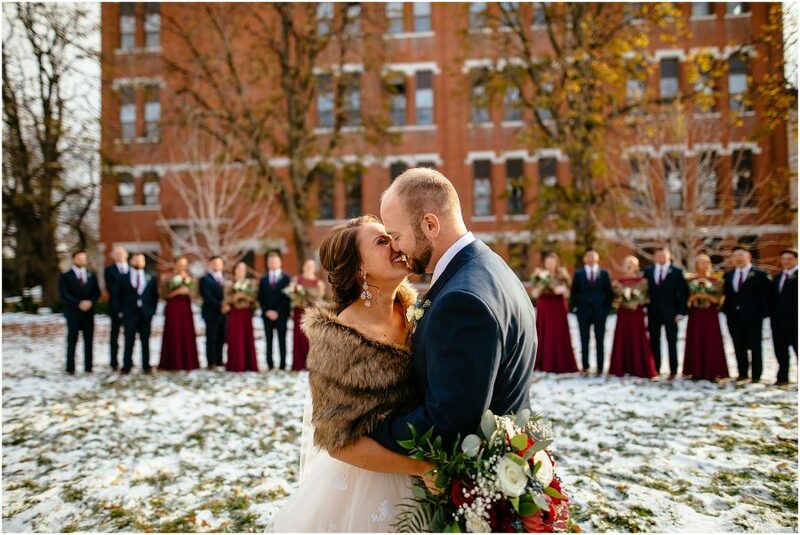 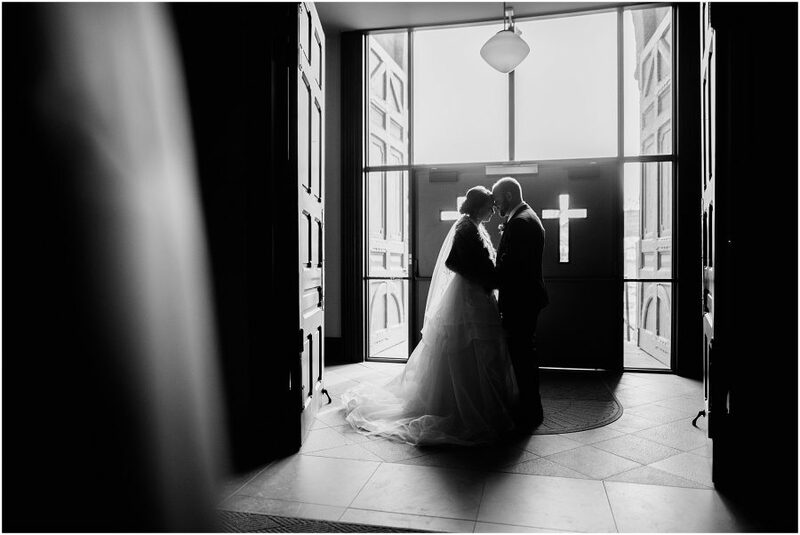 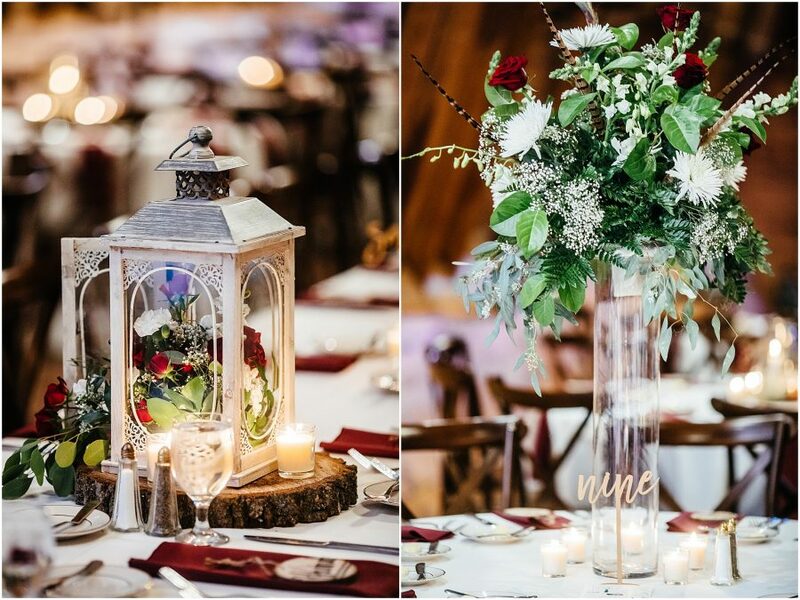 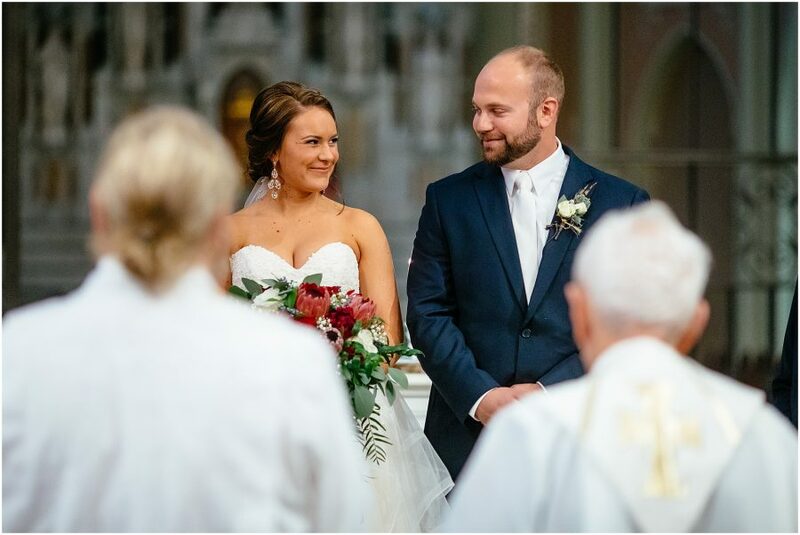 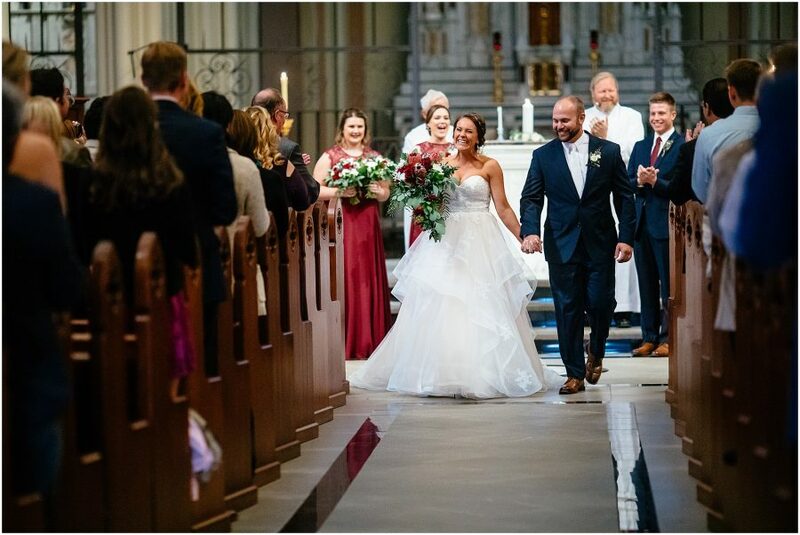 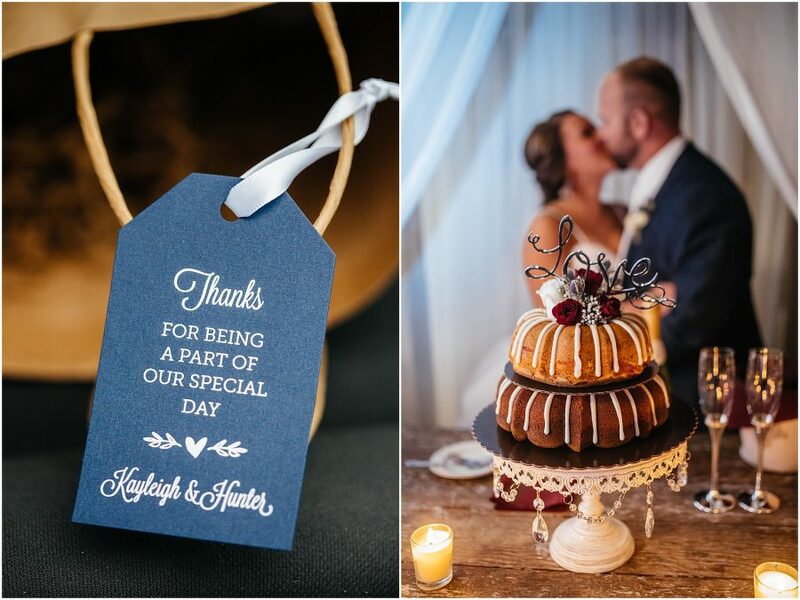 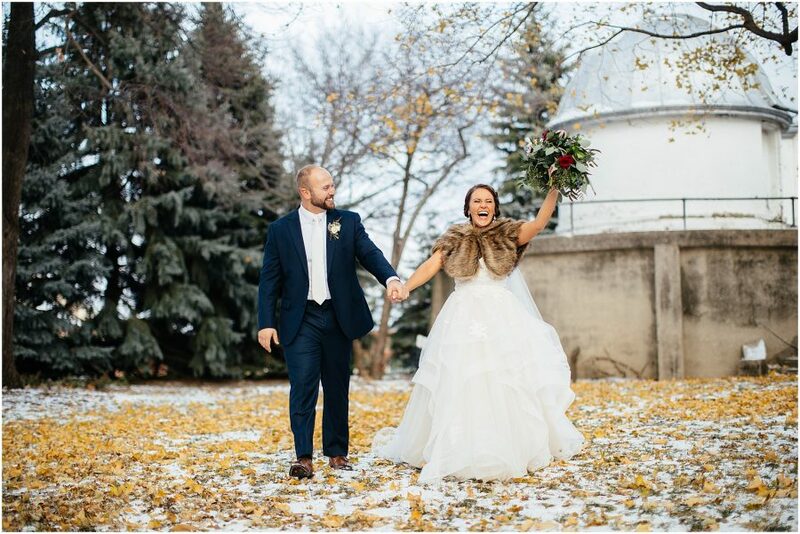 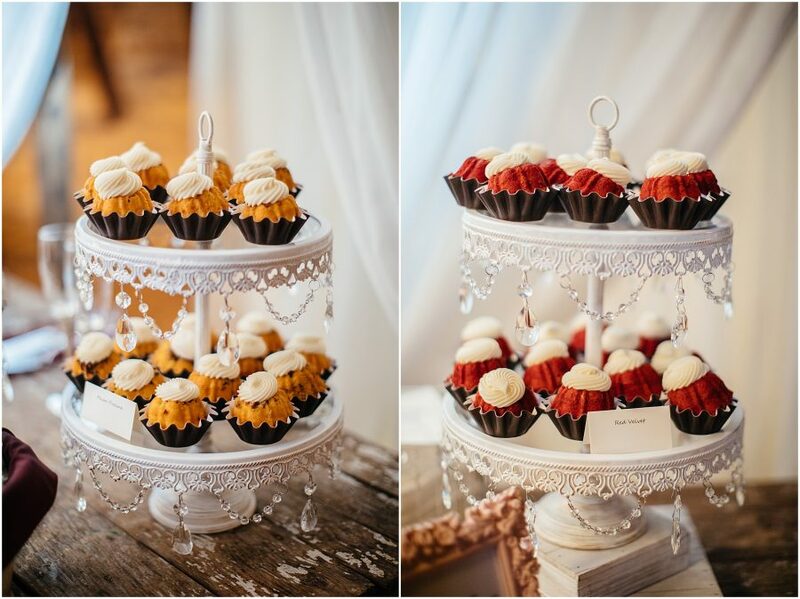 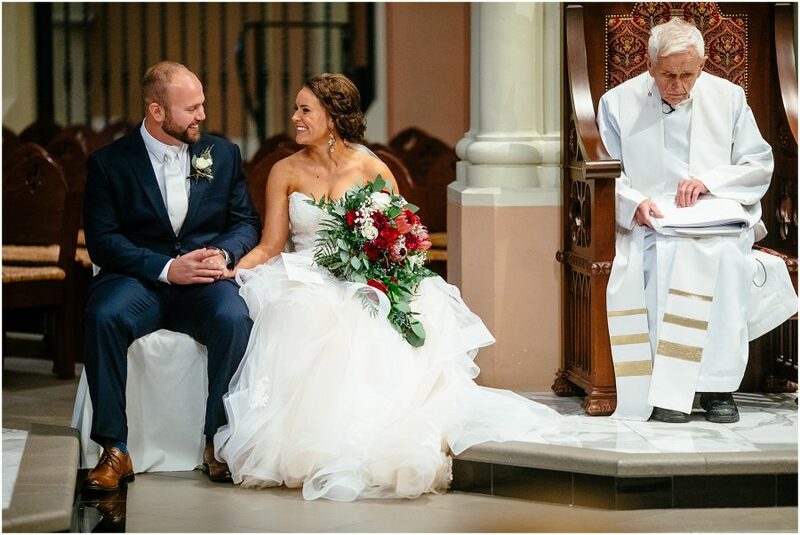 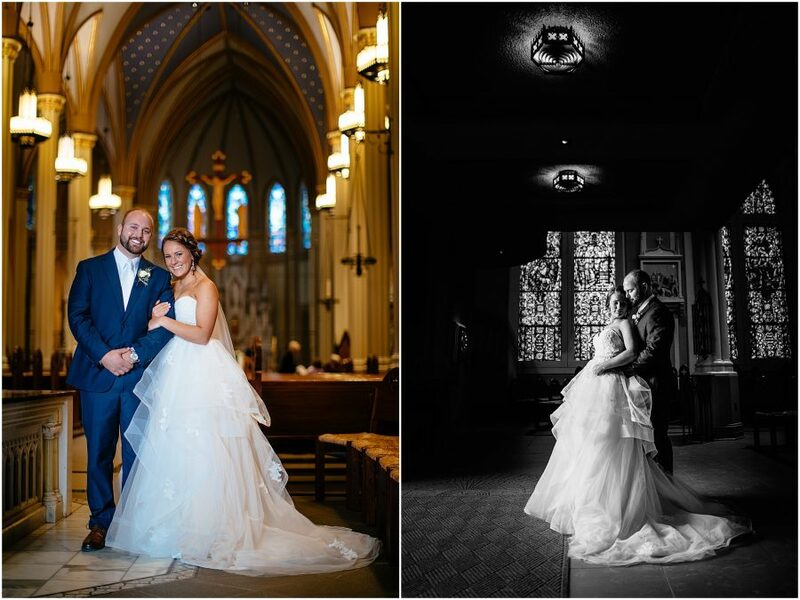 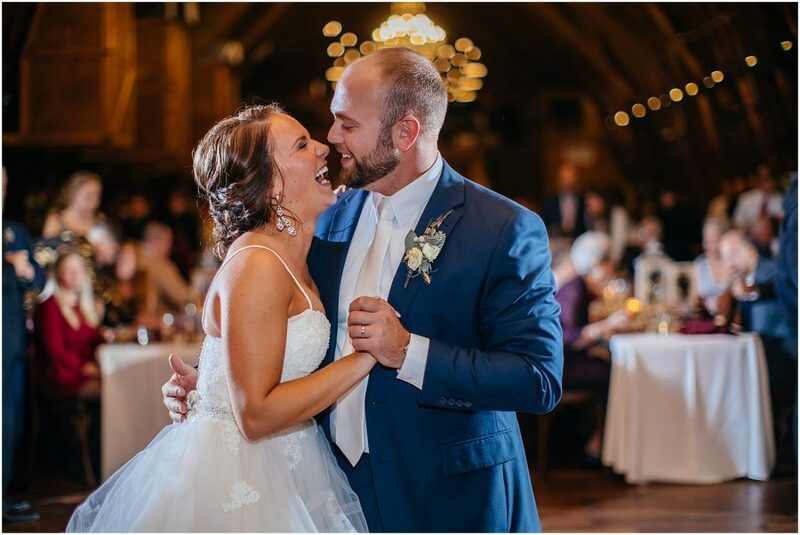 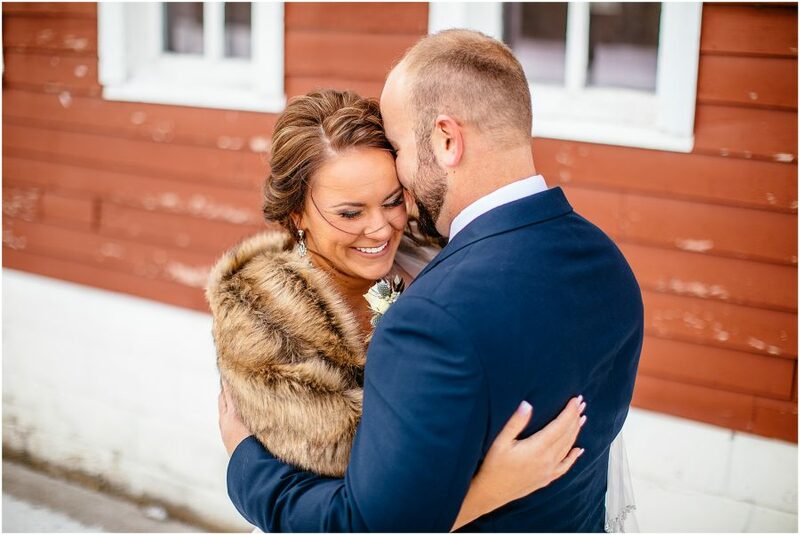 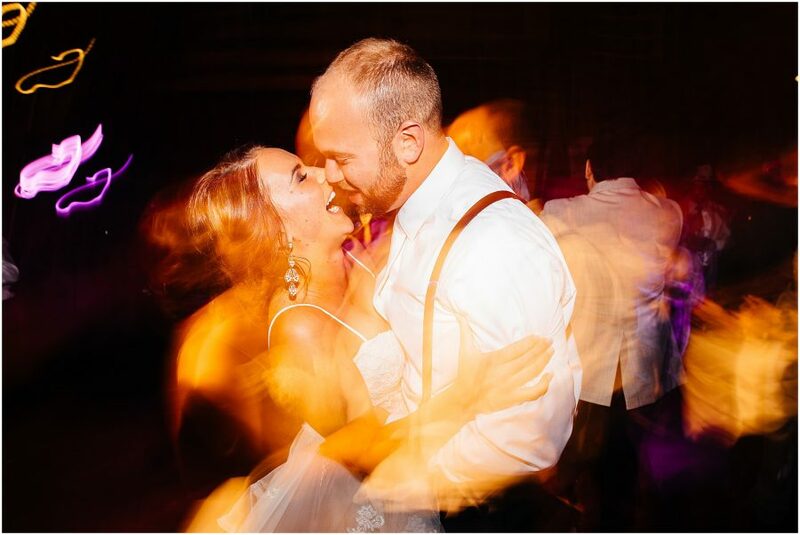 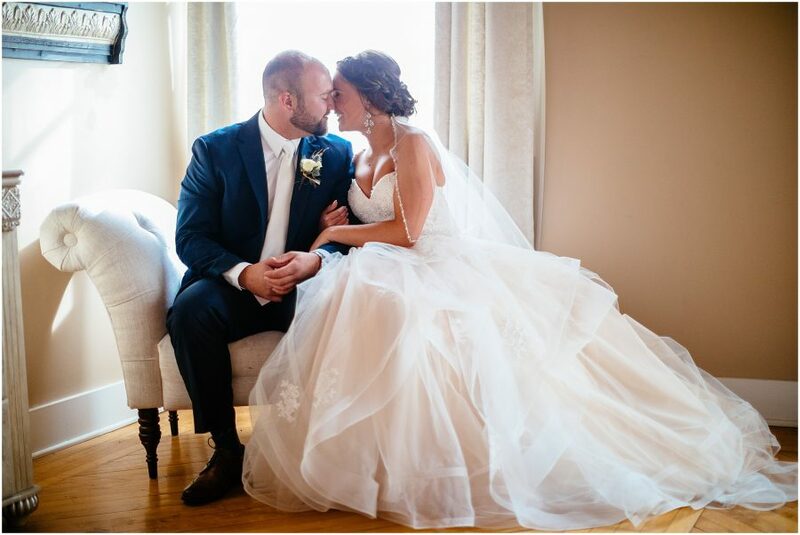 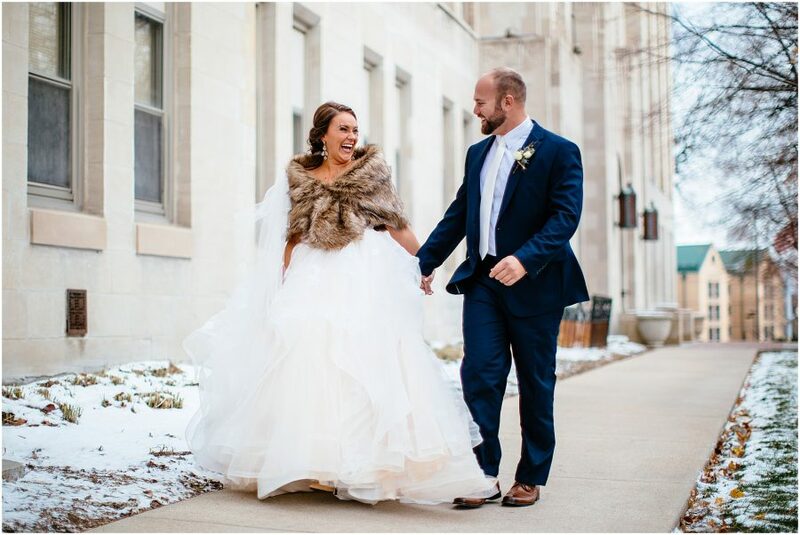 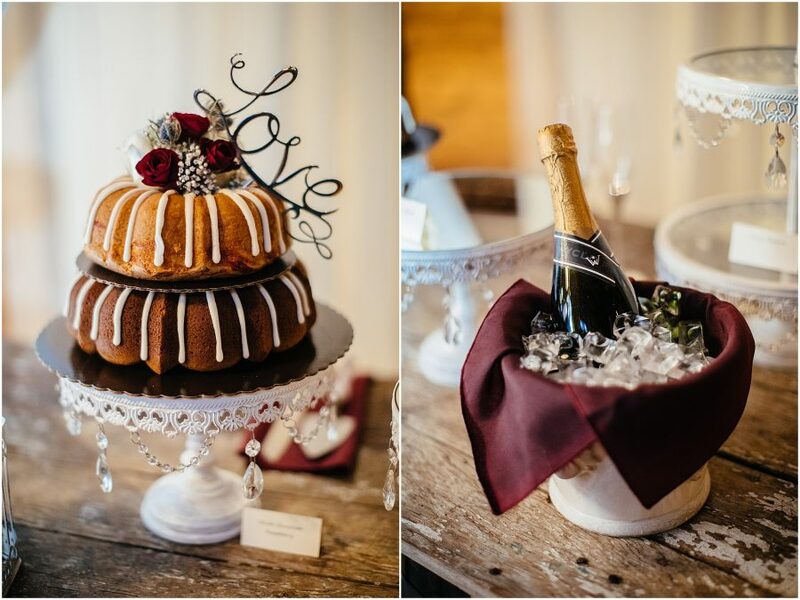 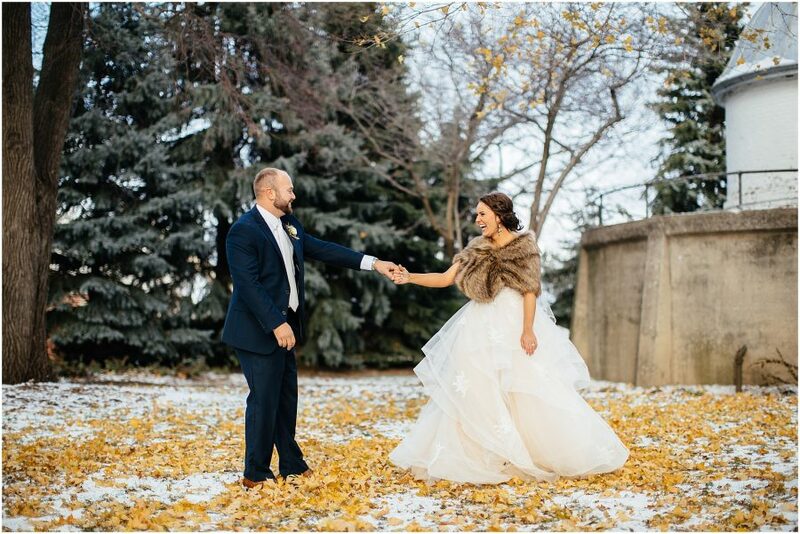 Kayleigh and Hunter were married on a frigid November day in Omaha. 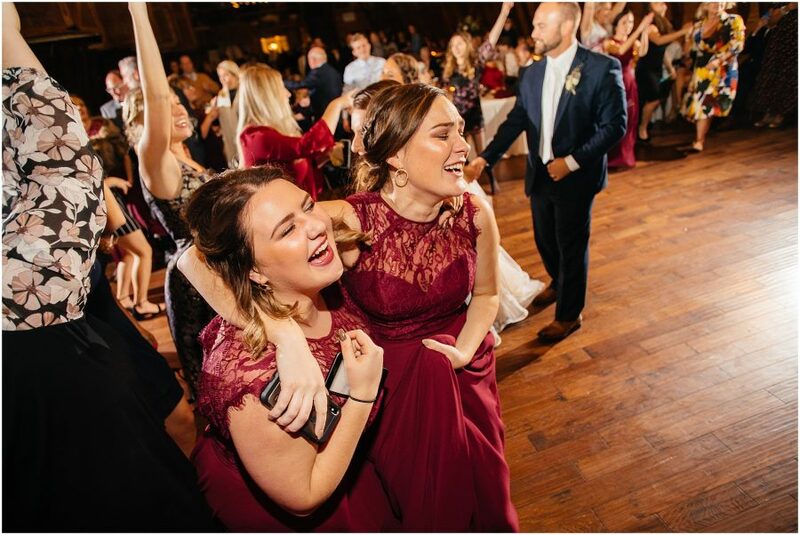 But you would never be able to tell that just by the amount of joy that never left their faces! 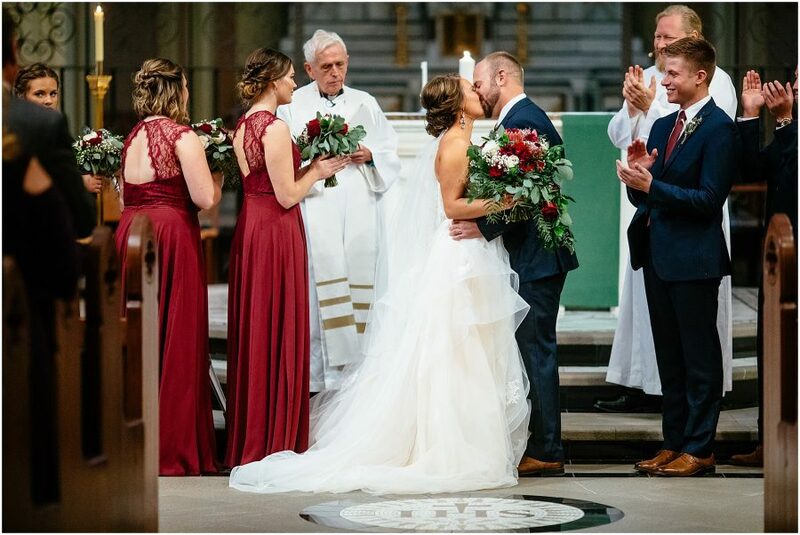 Ceremony : St. John’s Cathedral on the Creighton campus. 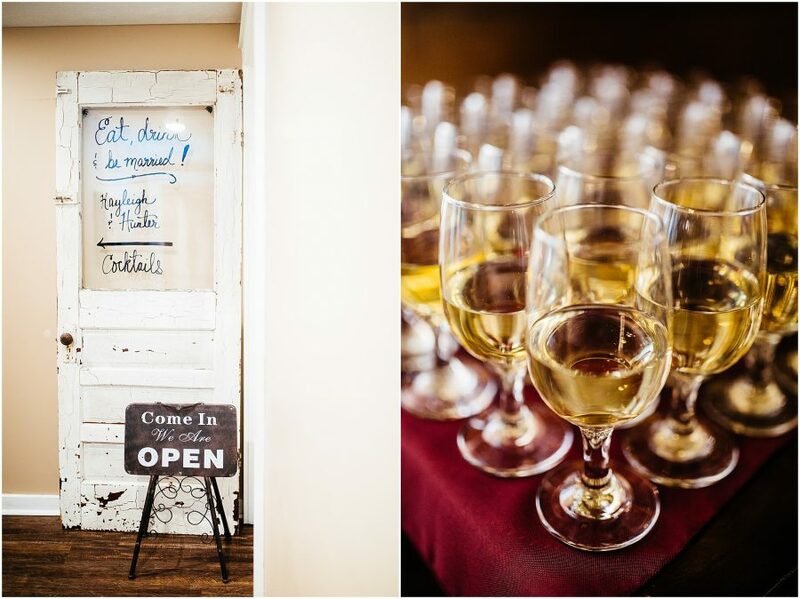 Reception: The Big Red Barn at the Ackerhurst Dairy Farm.